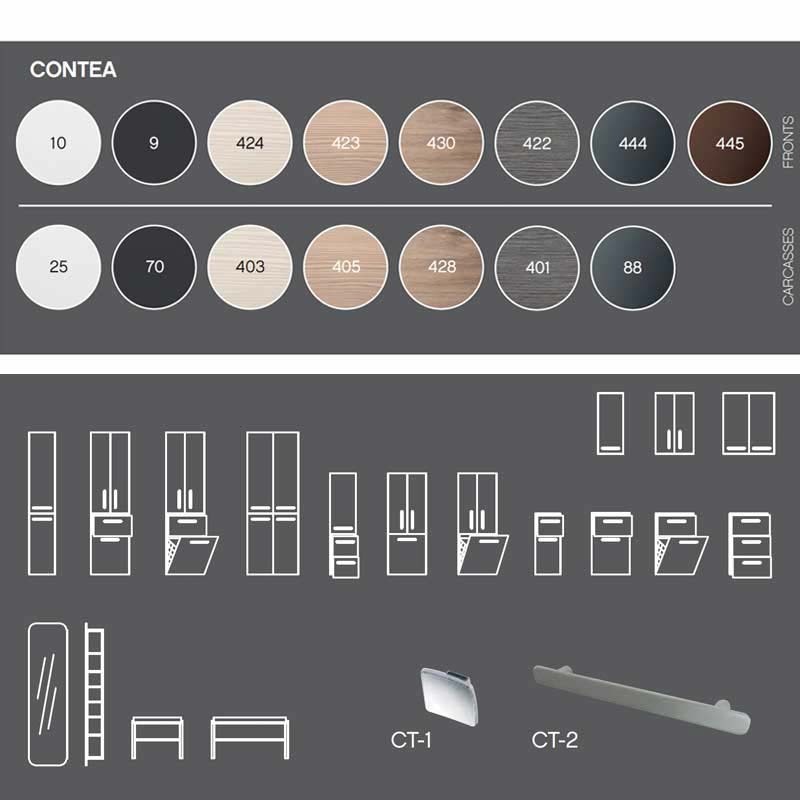 Contea Tall Boy 3 Door 1 Drawer Bathroom Storage Cabinet Buy Online At Bathroom City! 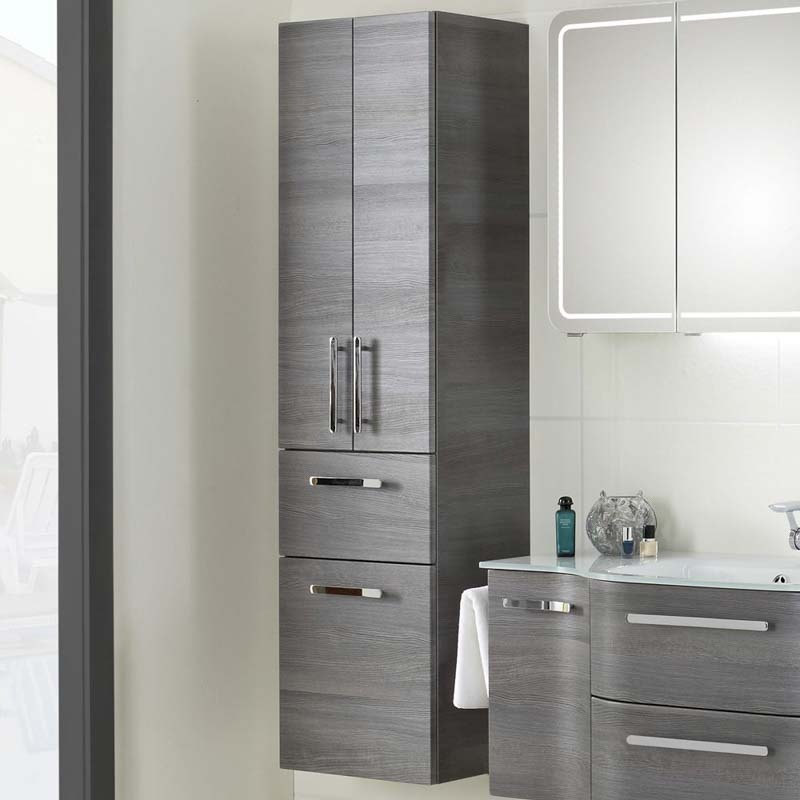 Take steps to complete your bathroom in style by selecting Pelipal's Contea 3 Door 1 Drawer Tall Boy Bathroom Storage Cabinet. A real boost to your bathroom experience, this product offers superb convenience by way its inclusion of three glass shelves. With a front and carcass that are available in a range of colour choices, this refined piece of furniture boasts immediate visual appeal as well.